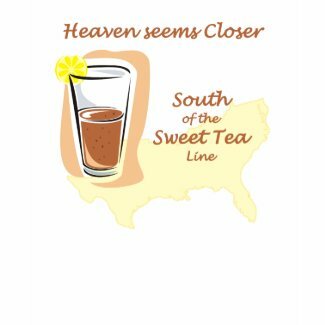 T-shirt of the Day Award for Iced Tea Day! What better way to kick the summer celebration into high gear than with a nice, tall glass of iced tea? 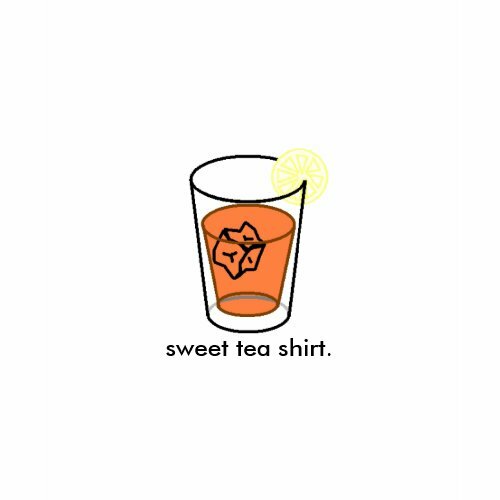 Maybe with an iced tea t-shirt, too! 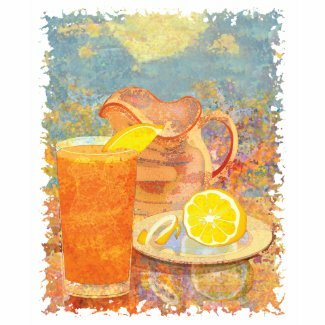 The first known appearance of iced tea was at the 1904 St. Louis World’s Fair (more properly known as the Louisiana Purchase Exposition. A tea plantation owner, Richard Blechynden, set up a booth to sell his tea to the fair goers, but it was a sizzlingly hot day. In the spirit of entrepreneurship that was the hallmark of the fair, he poured his tea into a vat of ice and served it cold. 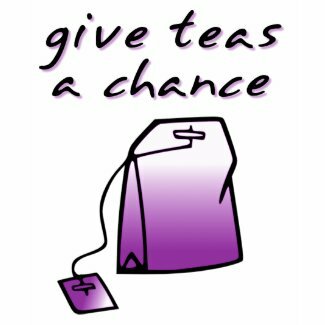 The cold tea was an immediate hit and has been with us ever since. 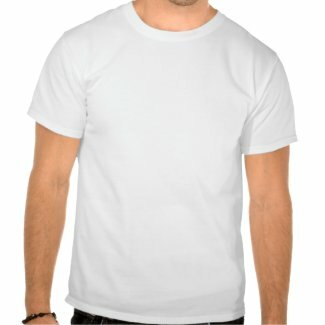 ← T-shirt of the Day Award for Best Friend Day!